Artichoke is the creative arts trust behind London Lumiere, The Sultan’s Elephant, Liverpool’s giant mechanical spider and Derry’s epic non-sectarian bonfire. They believe in the disruption of city life – for wildly exhilarating spectacles and the thoughtful involvement of city dwellers. 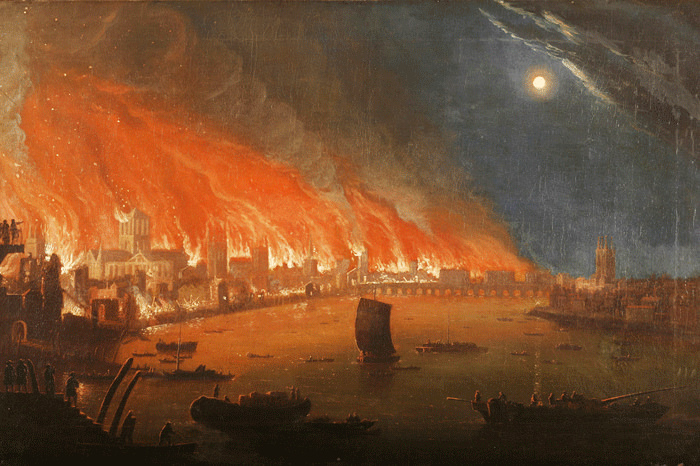 The weekend of 2nd-4th of September 2016 marks 350 years since the Great Fire of London. 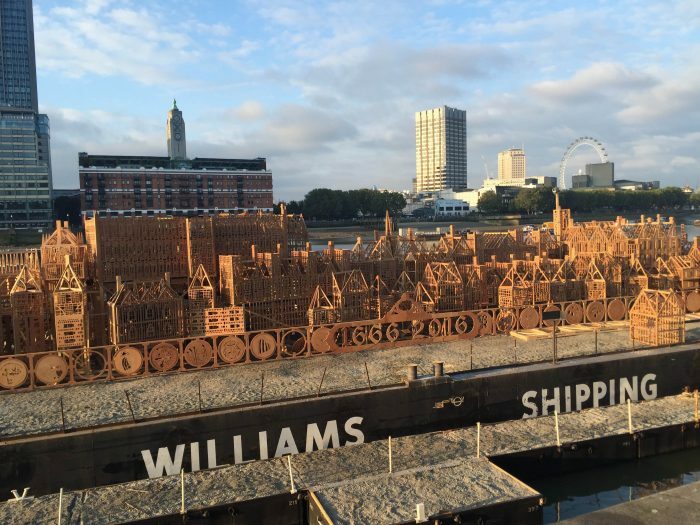 For this BBC Radio 4 programme, we are granted access to the nail-biting meetings and negotiations which pave the way for Great Fire 350, Artichoke’s planned celebration.